For as long as there have been business blogs and online marketing strategies, there has been guest posting—a critical component in any company’s digital marketing endeavor. Once upon a time, guest posting brought major SEO clout, meaning that posting a guest post to a relevant industry blog—and getting a corresponding backlink—actually made your own business website more visible. While the SEO traction of guest posting has fallen into question in recent days, it remains a great strategy simply because it gets your name out there and establishes you as a reputable industry authority. In other words: You should be pitching some guest posts on behalf of your business. It is important to be strategic about this, however, and not to waste your time with guest blog opportunities that simply aren’t going to do much good—that aren’t going to win you much exposure or industry credibility. What Makes for a Good Guest Blogging Opportunity? What kind of social media presence does the blog have? When you take the time to compose a guest post, you want to make sure that the blogger you’re pitching for is going to help you spread it through social media channels—and that the blog’s readers will do their part, as well, sharing and posting and retweeting. The blog may not have a devoted presence on every single social network, but do look for one that is active on either Facebook, Twitter, Google+, or some other social network (or a combination). Are readers of the blog engaged in leaving comments? A blog that generates lively discussion is probably going to result in more engagement for your post. What’s the blog’s target audience? You need to be posting to blogs that relate to your industry or niche, and that get your name out there in front of potential clients or customers. Else, you’re just wasting your time! Finally: Do you have something to say that can add value to the blog? Your guest post should be something that’s substantive, unique, value-driven, and relevant to the audience in question—or else, why post it? Guest blogging is a key content marketing strategy—heartily recommended by the Grammar Chic team. To learn more, contact us today: Call 803-831-7444, or visit http://www.grammarchic.net. 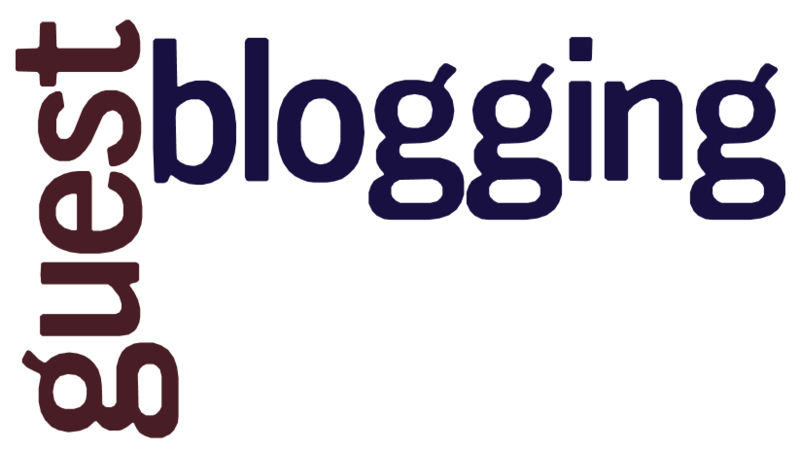 Tagged as Blog writing advice, Content Marketing Advice, Guest Blogging, How to Evaluate a Guest Blogging Opportunity, professional writing services, Social Media Content Management, What Makes for a Good Guest Blogging Opportunity?